﻿Brain imaging techniques is a term which covers a range of different methods used to produce images of the brain. Images can be either structural (showing the structure of the brain) or functional (showing the activity of different parts of the brain. It is going to be important in addressing this command word that you offer a balanced assessment, looking at both sides of the argument. A strong magnetic field is passed over the body to pick up radio waves from hydrogen atoms in water molecules. Different areas of the brain have different densities (and so different amounts of water in their tissues). These emit differing amounts of radio waves, producing different amounts of shading on the image produced. The image produced is very detailed (it has high spatial resolution), but can not show brain activity, only structure (so it has very low temporal resolution). This video is another good introduction to the procedure, as is this game! 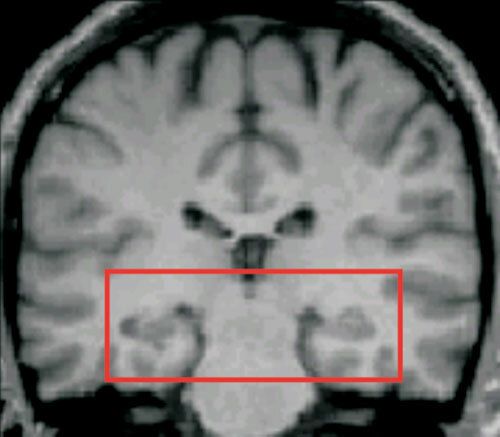 The area of the brain, including the hippocampus, which Maguire et al analysed. 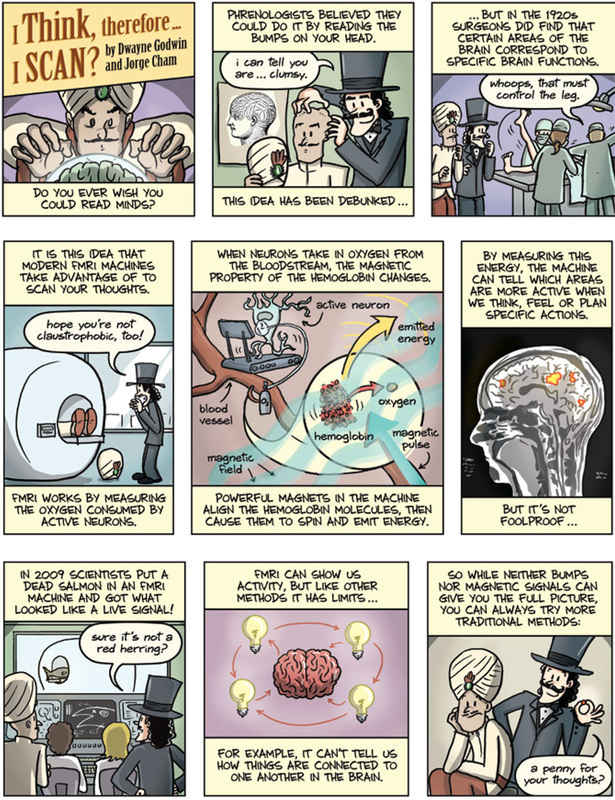 Maguire's famous experiment is widely covered on the internet, with many sites describing the research. One excellent place to start is the Holah site and this is another good one. This newsletter is another great resource. As well as an interview with Maguire herself, it contains a poster on how MRI scanning works. One for everyone's bedroom walls I'm sure! Produce a summary sheet including the APFCC for the study. Be careful that you report on the 2000 study, rather than other studies from other dates! 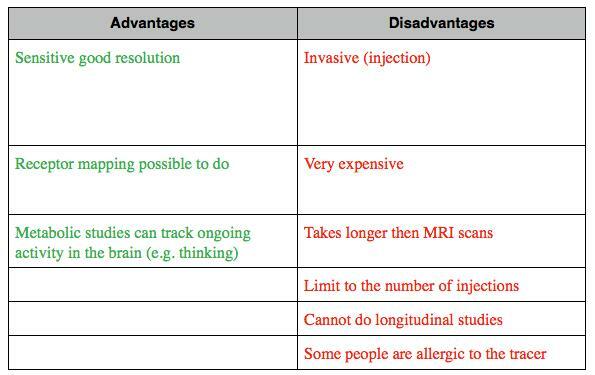 ﻿The Holah page also has a list of some of the pros and cons of MRI scanning. However, you must be careful that you are able to relate your evaluations specifically to Maguire et al's study. The command term 'discuss' requires you to be able to give a balanced view, showing both sides of the argument, so you need to be able to say both what is good and what is bad about Maguire et al's use of MRI scanning here. The video on the right goes into Maguire's research into memory in a good deal more detail. Use it to further your understanding of the topic. fMRI uses exactly the same sort of scanning technique as MRI scans... it's just the way that the signals in the brain are analysed that is different. Rather than looking at the structure of the brain as with normal MRI scanning, in fMRI scanning what is measured is the amount of oxygen in the blood in different parts of the brain (otherwise known as the BOLD signal - the Blood Oxygenation Level Dependent signal). The BIG assumption of fMRI scanning is that the more deoxygenated blood there is (the bigger the BOLD signal...) the more active that area of brain must be. As we will see this is potentially a major problem for the technique. ﻿Kringelbach and Berridge used fMRI scans to study which areas of the brain were active when participants experienced pleasure. Specifically they were interested in the areas of the brain where the neurotransmitter dopamine was used. Dopamine has long been associated with pleasurable feelings and many recreational drugs interact with the dopamine system. There is more than one type of pleasurable feeling. The guilty hit of a bar of chocolate is different from the satisfaction of having learned something new or done well in an exam. Psychologists distinguish these feelings as hedonia (describing rewarding or enjoyable sensory experiences - the chocolate bar for example) and eudaimonia ('living well' or 'satisfaction', for example through achieving goals and targets - the exam result). 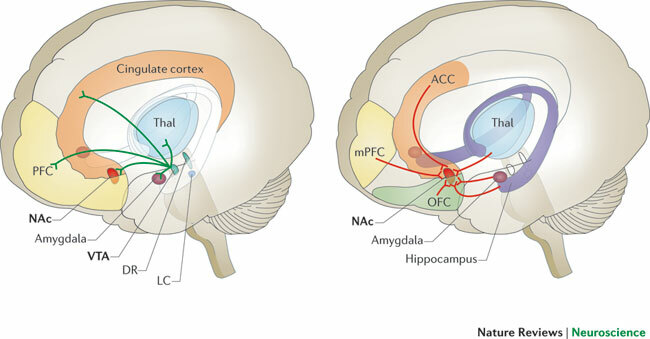 Kringelbach and Berridge look at both of these in their study in order to try to find a more complete description of the neuroanatomy involved in pleasure. 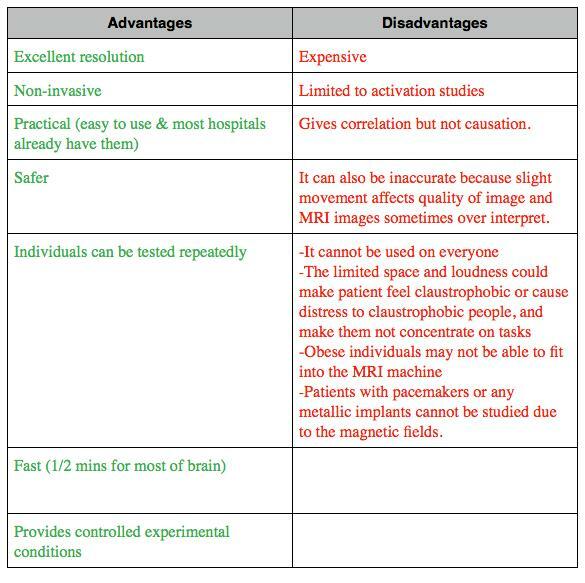 ﻿Because the equipment used for fMRI is the same as for MRI scanning, there are MANY SHARED EVALUATION ISSUES (such as the ones to do with claustrophobia, problems with metal objects, noise etc). ﻿﻿Also, similarly to MRI scans it has good spatial resolution (it can pinpoint areas to within 3-5 mm)﻿﻿. Measuring blood oxygenation is an indirect measure of brain activity. This has two problems. A) We can't be sure that areas with the most deoxygenated blood are actually the most active. B) Even if the area is more active, knowing activity levels does not help us to find out what that part of the brain actually does! Is it an on switch, or an off switch? Is it a connection? Does it do the job alone or with the help of other areas? Just looking at brain activity can't always help us to answer these questions. The technique is incredibly complex to analyse mathematically. One problem with this, is that very complicated analyses may be suggesting relationships that aren't actually there are all! This has been a major source of debate in Psychology in the past few years. See the box on the right for more. Brain scanning has had some bad press of late. There has been a backlash against poor research techniques and dodgy mathematical analyses using fMRI in particular. In one famous example, Bennett et al (2010) found that brain activity could even be 'found' in a dead fish is you analysed the results in a certain way! This article nicely summarises some of the challenges Psychology faces. Inaccurate and sensationalised reporting of findings by the media often doesn't help either. Despite this... brain scanning has revolutionised our understanding of the brain, and looks set to continue to do so... providing we advance cautiously and carefully! 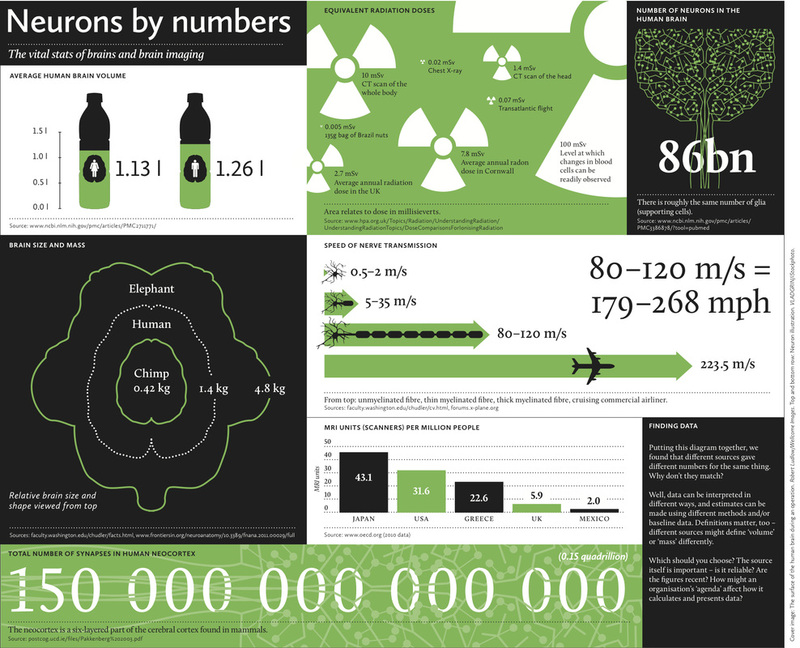 The radioactive particle emissions (positrons) from the tracer give signals which are recorded so levels of activity in different parts of the brain can be detected. Greater levels of brain activity appear on the scan as different colours. ﻿We report a positron emission tomography (PET) study in a 37-year-old, right handed, bilingual (English and American Sign Language) male known as 'MA' with left frontal lobe damage, without evidence of language or general intellectual dysfunction. A brain MRI scan demonstrated an atrophic lesion of the left dorsolateral prefrontal, orbital, and opercular cortices extending from the frontal pole to precentral gyrus and including parts of anterior cingulate cortex, due to an probable infantile encephalitis suffered at age 6 weeks. H(2) (15)O PET scans found evidence of increased right hemisphere activity compared to 12 normal controls during spontaneous generation of narrative in both English and ASL. Neuropsychological data were within normal limits with the exception of visuospatial function. Can you answer the following questions, based on the abstract to the left? Where in the brain was the damage suffered by the patient? Draw a basic brain shape and locate the damaged area with an arrow. What substance was injected for the PET scans? What conclusions were drawn about the ability of the brain to adapt to damage? Some of the pros and cons of PET scanning are given to the right. Try to turn each short point into a more developed one which addresses the Tierney (2001) study AND the command term. Remember that balance is very important, so practise evaluating both sides of the argument. We have covered other studies which used scanning techniques as a part of their methods. The case studies of H.M. and K.F. both used MRI scanning to determine the location of the brain damage in their patients. MRI is especially well suited to identifying damaged parts of the brain, as it only measures the structure of the brain, not its function. All sections with a Level 3 command term can be assessed in a 22 mark essay (remember that a learning objective with a 22 mark command term could also come up as an 8 mark question, but not vice versa). You will need to plan an essay which will be about 2-3 sides of A4 long, including a detailed focus on the command term. 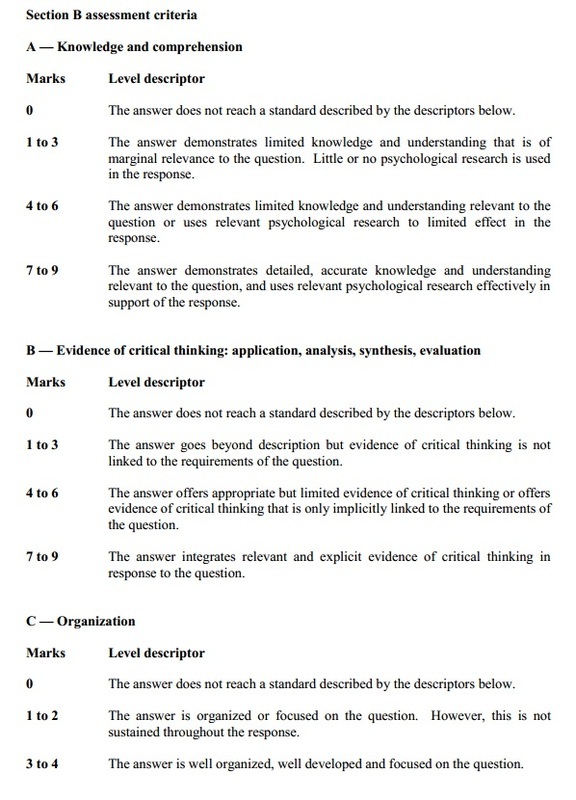 The marking criteria are below. ALWAYS refer to these before you begin to plan your essay. It is crucial that you know what the examiners are looking for so that you can write exactly what is needed for top marks! 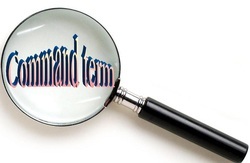 KNOW THE COMMAND TERM! This is absolutely crucial! A different command term requires a different style of essay, so you need to tailor what you write to the question. You will still be able to use the same pieces of information, but how you use them may vary. PLAN PLAN PLAN! 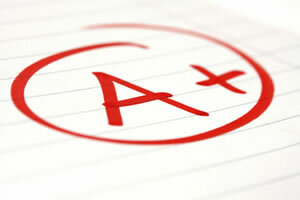 Every year the examiners' comments mention that essays which are clearly planned score the best marks. FOLLOW THEIR ADVICE! Don't be afraid to spend up to 10 minutes in an exam planning your essay (and longer earlier in the year when are learning and practising). 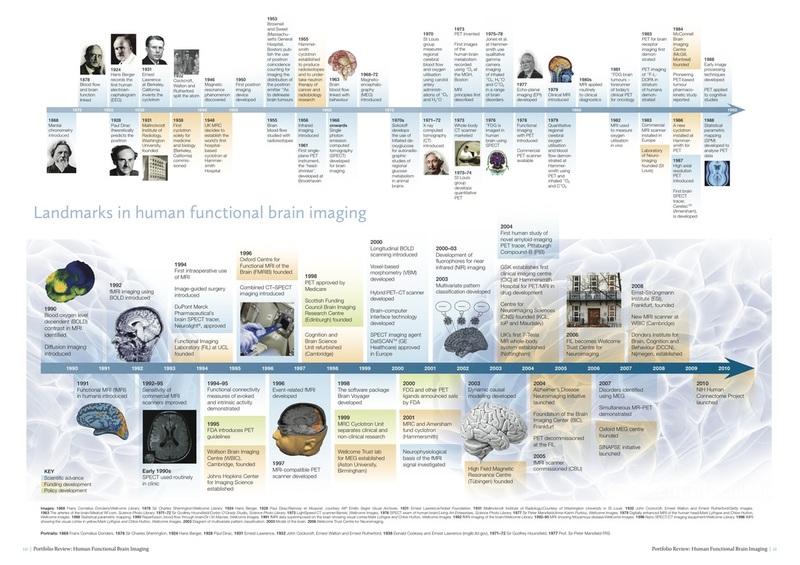 The Wellcome Trust's 'Big Picture' magazines are brilliant, and this one on 'Inside The Brain' is great for brain scanning and related issues.